Here at The Courtyard you can enjoy our menu, or just a drink and slice of cake, away from the hustle and bustle of the main street. We source all of our produce as locally as possible, and are proud to support local businesses and community. 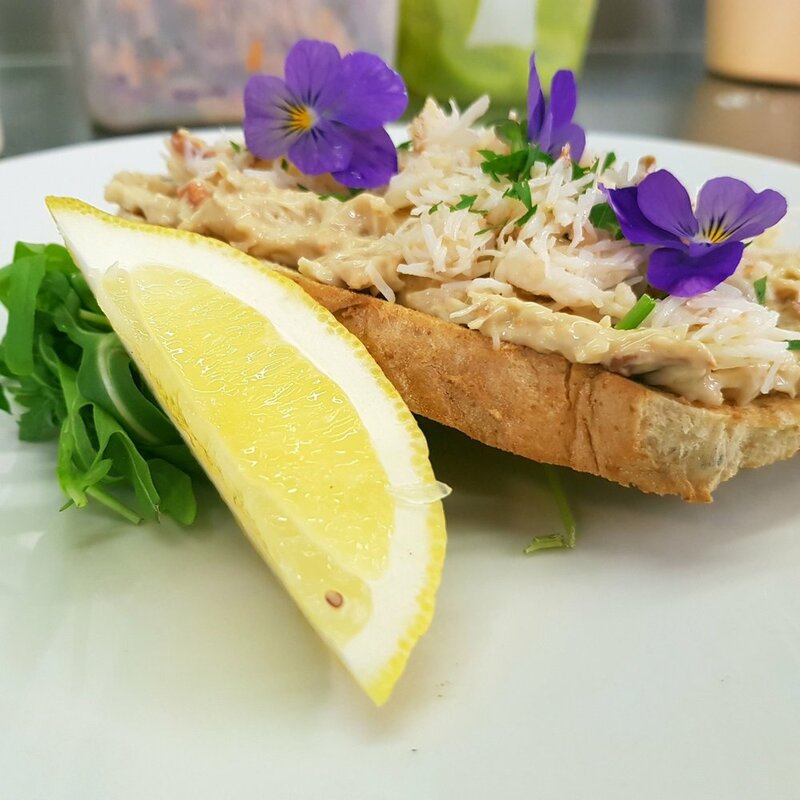 The menu changes regularly to reflect the changing seasons and the availability of produce from the local area. 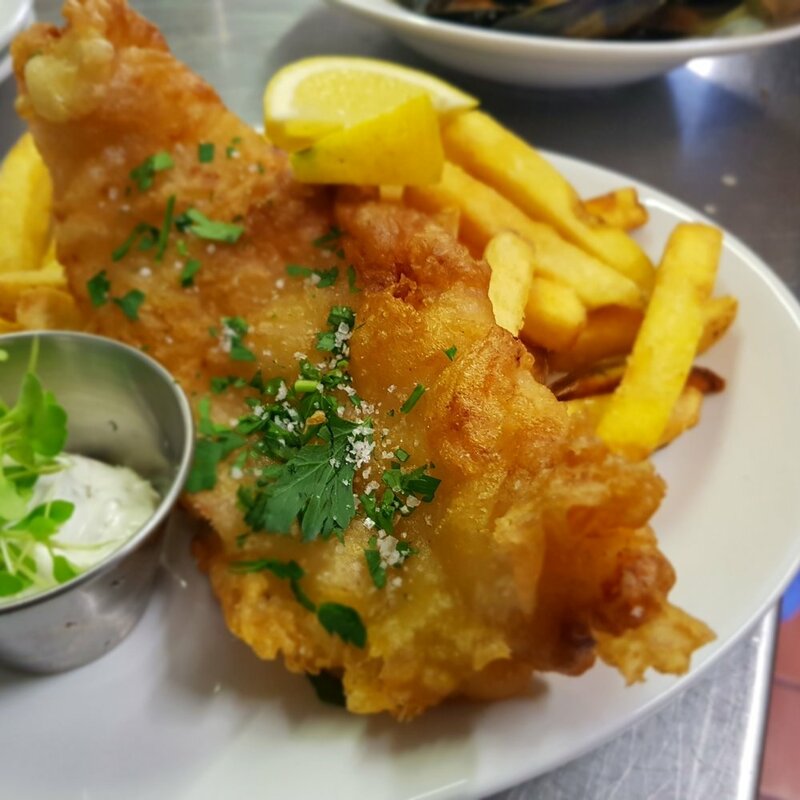 We offer a wide range of gluten friendly, vegan and vegetarian options… along with showcasing amazing fish and shellfish from Looe Fish Market! Click the link below to view our current lunch menu. To book a table, or for more information, please either call on 01503 264494 or email info@courtyardlooe.com.